A loyal mentor and passionate instructor, Joyce lives in pursuit of a whole and healthy self. 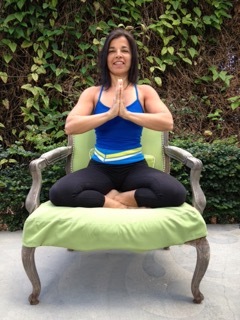 Celebrating the connection between mind, spirit, and body as a vehicle for wellness, Joyce’s work has taken her from healthcare to tropical gardening to yoga. 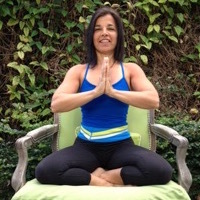 She is a 200 hour Registered Yoga Teacher, Reiki Level 1 and is certified to teach Progressive Calisthenics.